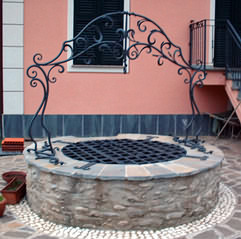 We create on a design and measure objects in handmade wrought iron, with the possibility to create custom objects for practical use or only an aesthetic function. 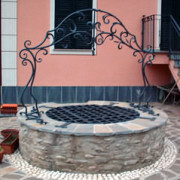 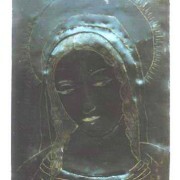 ARCH WELL head in hand forged wrought iron with original design, which enhances an artefact of the past. 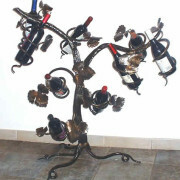 BOOKSTAND with wrought iron decorations hot forged by hand, tailor and design. WINE RACK wrought iron that is practical and elegant decorations, or bunches of grapes with foliage wrought iron that make it unique handmade. 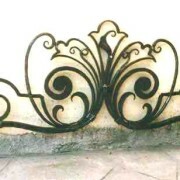 HANDRAIL WALL forged wrought iron can be elegant and enhance the wall of a staircase. 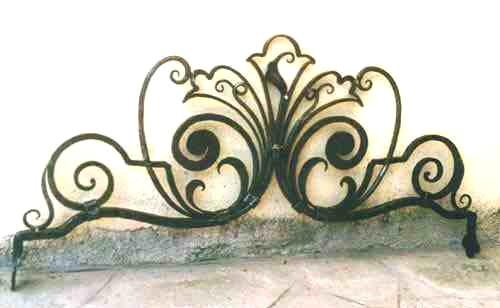 FIREPLACE SCREEN hand-forged wrought ironsimple or decorated, but always inserted with the aesthetic and functional fireplace. 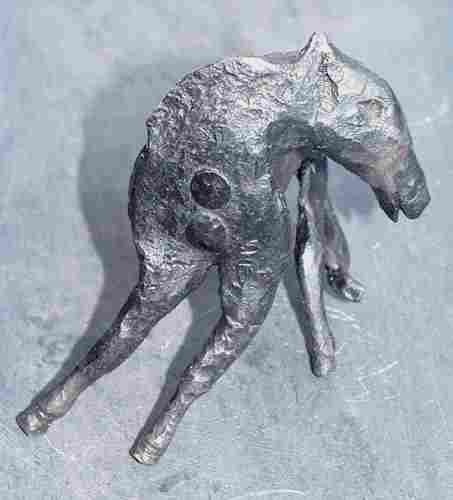 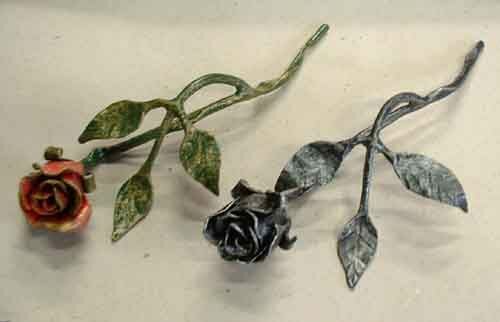 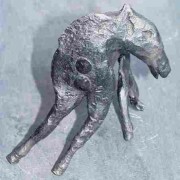 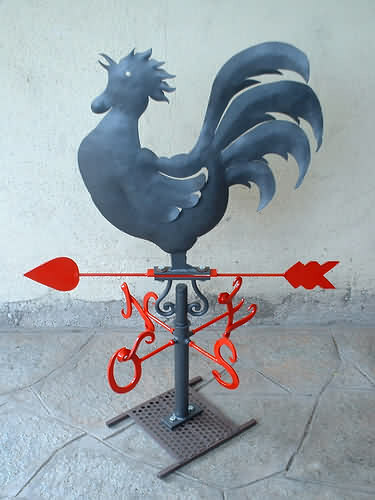 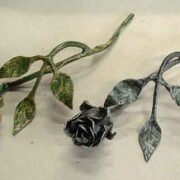 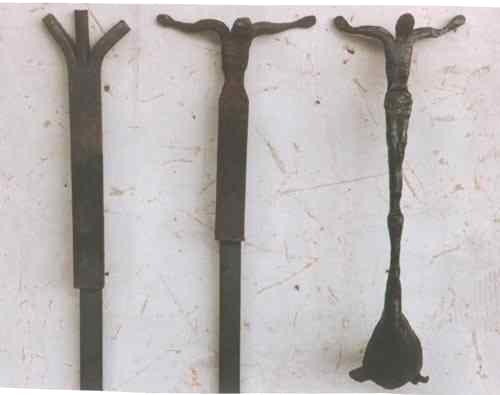 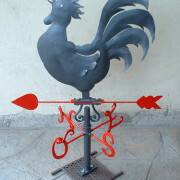 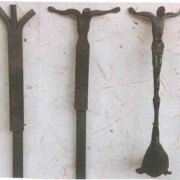 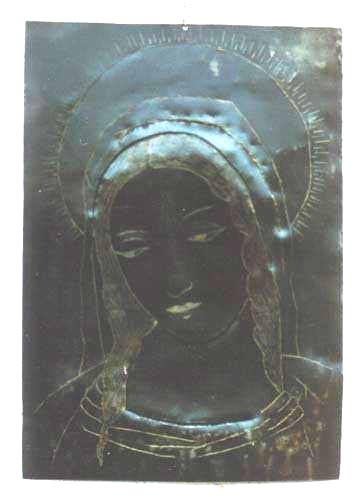 Fantasy objects, animals, flowers, sculptures can be made in forged wrought iron, to create and shape the hot iron allows you to personalize the shapes and designs are not standardized.